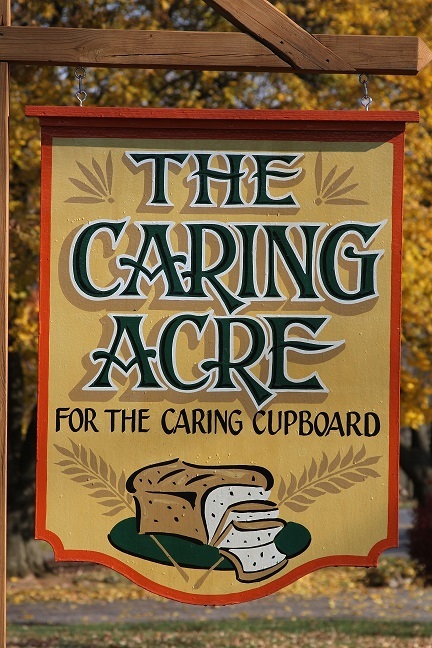 For the past several years, Garden Meadow Farm supported The Caring Cupboard with tens of thousands of pounds of fresh fruits and vegetables to The Caring Cupboard clients through their "Caring Acre" project. In 2017, Garden Meadow Farm and The Caring Cupboard worked together to provide The Caring Cupboard shoppers with the opportunity to participate in Community Supported Agriculture (CSA) program. The Caring Acre CSA program provided its members with twenty weeks' worth of fresh, whole, local produce and the information they needed to prepare or preserve it. Garden Meadow Farm continues to be a great supporter of The Caring Cupboard, Central Pa Food Bank, and other local food pantries. We are so thankful for our long, lasting relationship and the availability of locally grown, beautiful fruits and veggies to feed our families!